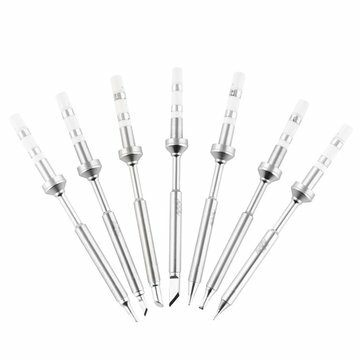 Note: All Soldering iron tips have passed a heating test before sale, which may normally result in a yellowish or grayish heating end. 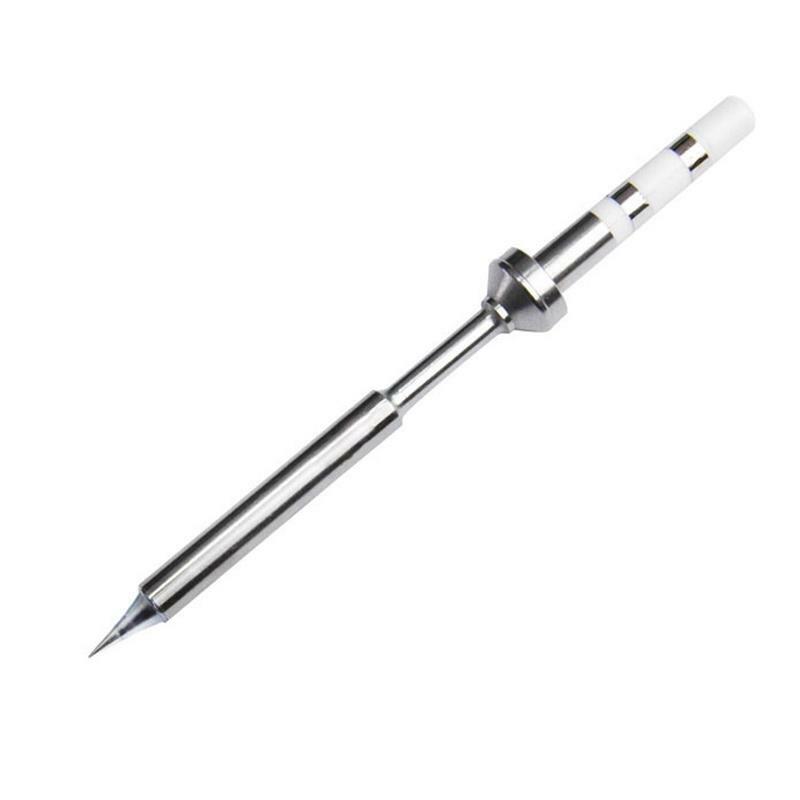 Newwest Model and Special offer for TS100 Soldering Station! Q: Do you want to buy the whole set (7 Types Tips) ?